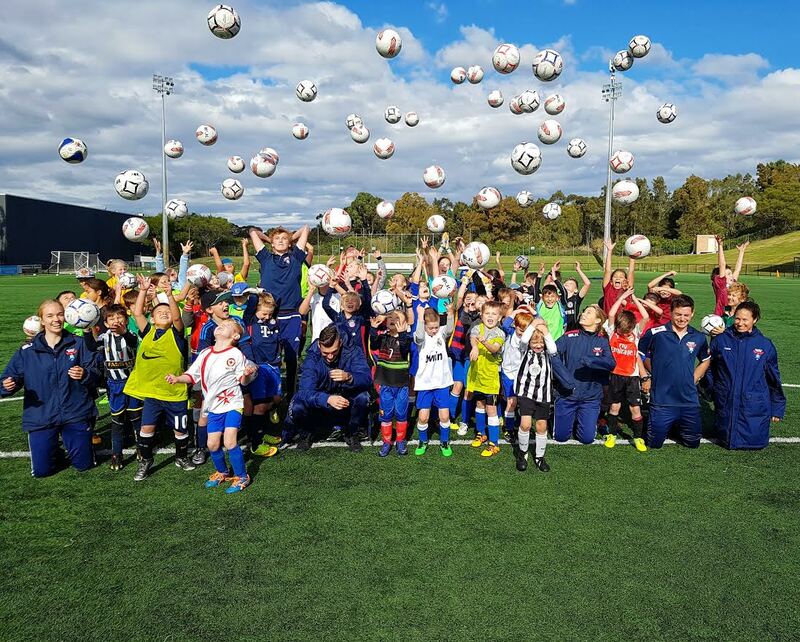 Remy Siemsen (16 yoa) has been at Manly United Football Club since the tender age of 10, but was training at Cromer Park for 2 years before that in a mixed development program. She has always dreamt of being a Matilda and yesterday, her dream came true. Remy has had a whirlwind rise to ‘fame’ since she first appeared on the state team radar in 2015. 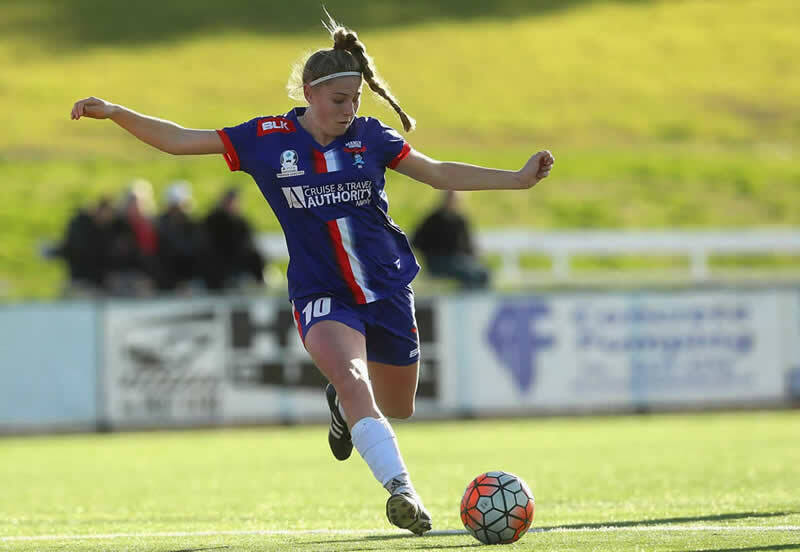 After a very successful season, where she won the inaugural Lucas Neill medal, was selected in the NSW All Schools team and represented in the FNSW NTC squad, Remy went on to play in the NPL1 First Grade team at MUFC this season. 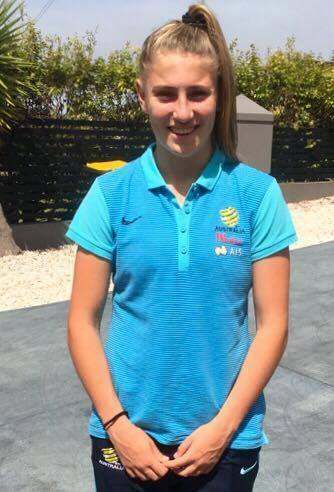 Very recently she has been selected in the Australian School Girls Squad, represented FNSW at the NTC Challenge, was signed by Sydney FC and was named the FNSW NPL Womens Player of the Year at only 16 years of age. And now to cap this amazing year off with being selected in the Young Matildas – she is over the moon. All of us at Manly United are so very proud of Remy and wish her all the best on her trip to China.